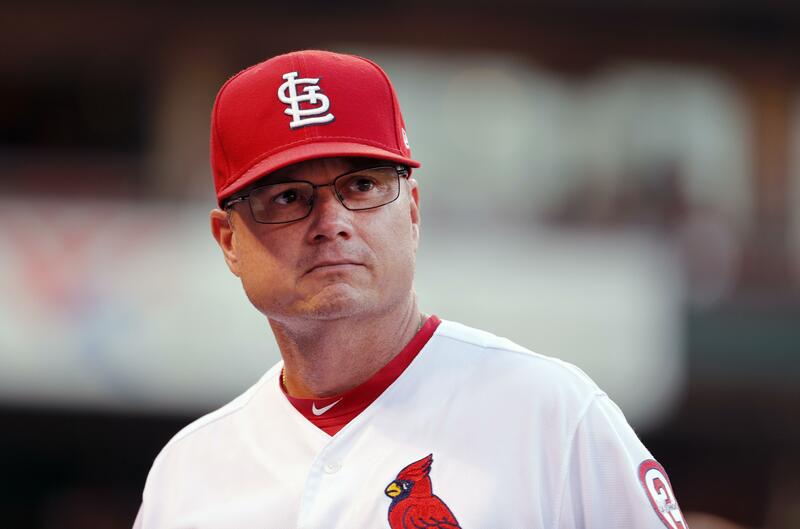 Tue., Aug. 28, 2018, 9:53 p.m.
ST. LOUIS – The St. Louis Cardinals have removed the interim tag from Mike Shildt’s title, promoting him to manager after he led the team into postseason contention since taking over for the fired Mike Matheny. Shildt has guided the Cardinals to a 26-12 record since July 15 and they now hold the top spot in the National League wild card standings. The Cardinals were 47-46 and trailed the Cubs by 7 1/2 games when Matheny was fired. “Over the past 15 years, Mike has been mentored by many great baseball men including George Kissell, Tony La Russa and Mark DeJohn. Now he has an opportunity to share his insights throughout the entire organization,” said Cardinals President of Baseball Operations John Mozeliak. The 50-year-old Shildt has been with the Cardinals organization since 2004 and has served on the team’s major league coaching staff the past two seasons. He became the 50th manager in franchise history when he was named to the interim position. Published: Aug. 28, 2018, 9:53 p.m.